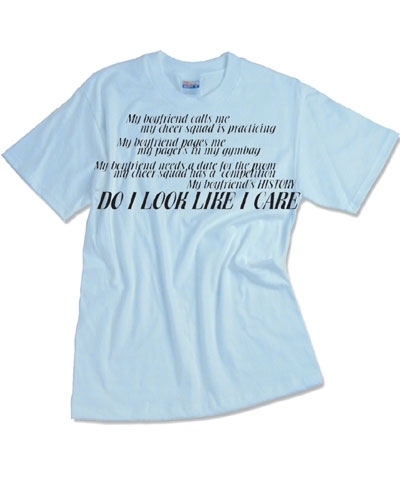 Cheerleader Do I Care Tee. my cheer squad is practicing. My cheer squad has a competition. This Cheercool tee shirt is 6.1oz heavyweight, 100% preshrunk cotton, seamless collar, taped shoulder-to-shoulder with full double needle stitch.